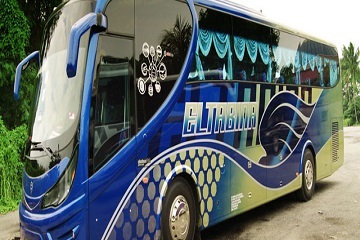 Eltabina Jaya Sdn Bhd (EJSB) is a well-known bus operator company that was established in 1992 which run charter and express coaches service. 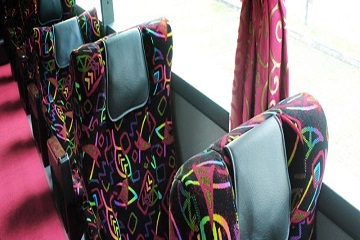 It has been in the express bus industry for more than 20 years. EJSB head office is located in Kuala Lumpur, Malaysia. 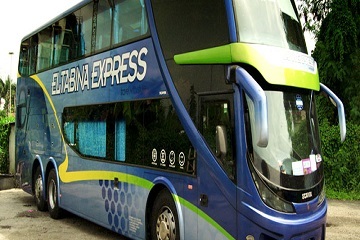 In year 1997, Eltabina Jaya Sdn Bhd open a subsidiary company in Singapore named Eltabina Jaya Express Pte Ltd.
Eltabina Express provides express bus service from Bukit Bintang Kuala Lumpur and Terminal Bersepadu Selatan Kuala Lumpur to Textile Centre Singapore daily. 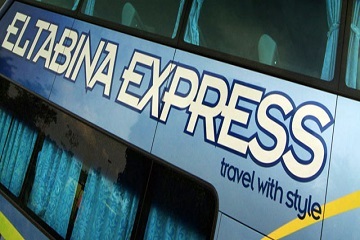 Besides that, Eltabina Express also offers express bus service departs from Textile Centre Singapore to various destination in Malaysia such as Perak, Johor, Kuala Lumpur and Negeri Sembilan daily. 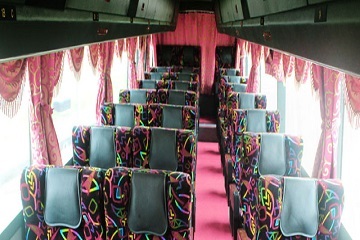 Buses provided by Eltabina are air-conditioned and the seats are comfortable. 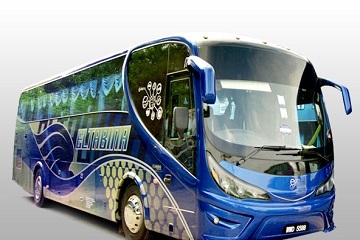 Eltabina Express offers 27 seaters Super VIP coach with 2 + 1 seating style and 40 seater single coaches with 2+2 seating style to the customers. 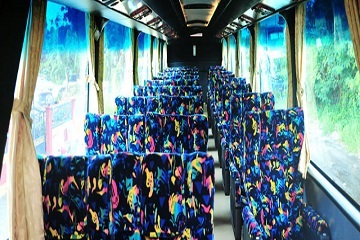 In addition, it also offers 37 seaters coaches (Double Deck coach) with 2 + 1 seating style to the customers. 1503, 15th Floor, Campbell Complex, Jln Dang Wangi, 50100, Kuala Lumpur. 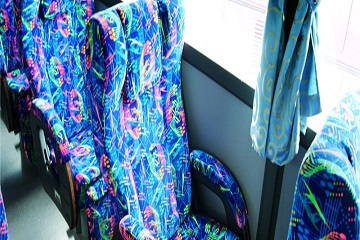 Counter 61, Terminal Bersepadu Selatan(TBS), Jalan Terminal Selatan, Bandar Tasik Selatan, 57100, Kuala Lumpur.